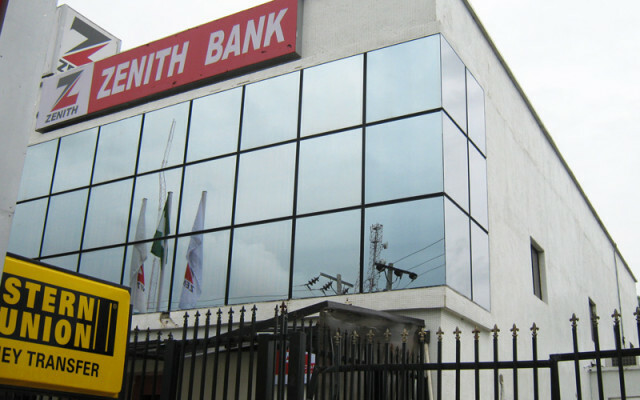 Some months ago Zenith bank launched a short-code that allows there customers to carry out some transactions in a short time from there comfort zone. The below code is the exact code for account balance only, all other ways of using this same code will be communicated later. To check your Zenith bank account balance on your phone, dial *966*00#. If you are using the code for the first time, you will be asked to connect your account using your Debit card, just follow the on-screen prompts to complete the link up and you will be able to check your account balance in few seconds. – It easy to operate. – It saves you the stress of moving around the banks or Atm . Hope this was helpful, Kindly share to your friends and loved ones, Informing them about this new update Thanks. A Webmaster, online researcher, tech lover and web designer "expert". I love to explore new things and share The knowledge on my blogs.